« Quick Riddle: Who is Lying? 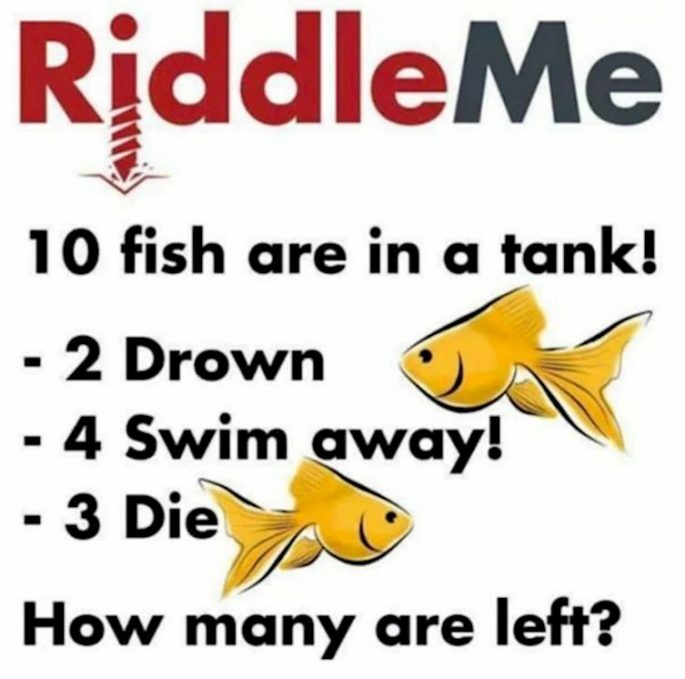 Unless someone takes them out of the tank, surely there are still 10 fish in it. Half of them are the worse for wear of course. If your going to be mathematical then the answer is one. If not then the answer can be five.